What kid doesn’t want to be a mermaid just like Ariel? 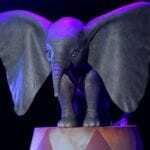 Swimming around without a care in the world, accidentally starring in a musical…the possibilities are as endless as the ocean. But there’s just one problem: Ariel might be a big shot under the sea, but in our world, it’s the wand that makes the mermaid. And no self-respecting mermaid would be caught dead without their Magical Mermaid Wand. 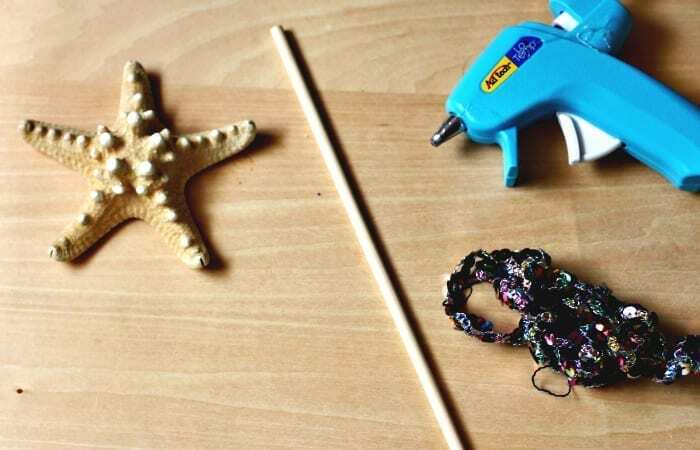 If you plan to paint your wand a different color (and really, why wouldn’t you want to do that), place the wooden dowel in a container and paint the top half first. Let that dry completely before flipping it over and painting the bottom half. 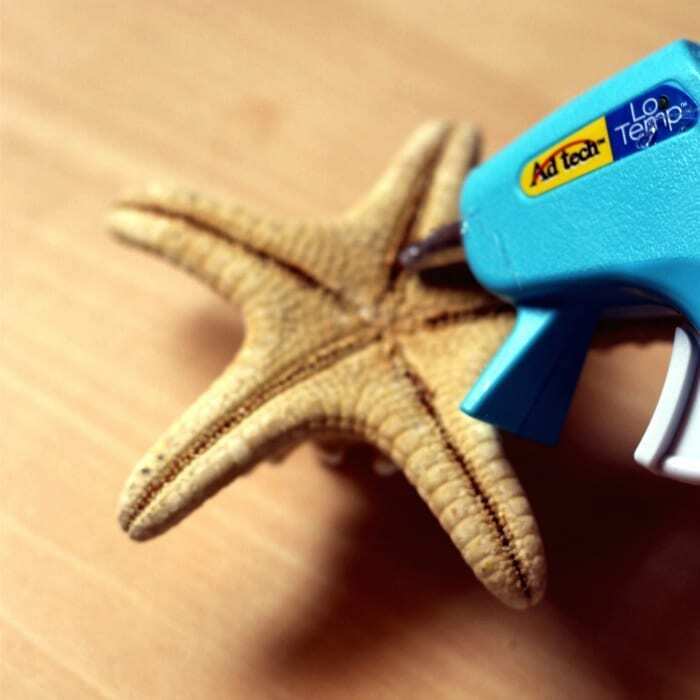 Make sure your starfish is clean and that your glue gun is warmed up. 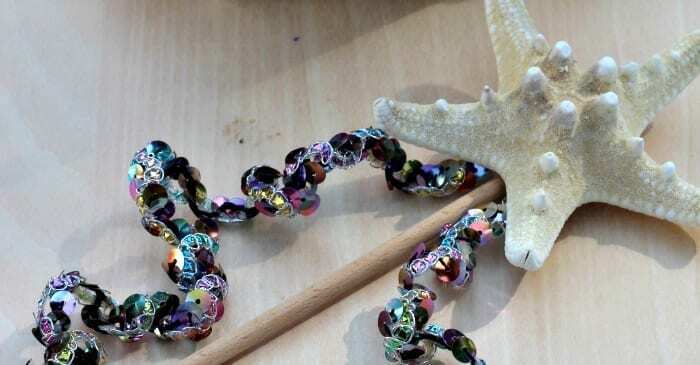 If you’re adding sequined ribbon to your wand, cut two 1-ft long strands. Put a line of hot glue about 2 inches down from the top of the dowel and wrap the ribbon around each side of the dowel so that it twists to the opposite side of the glue. This allows the ribbon to flare out instead of hang straight down. 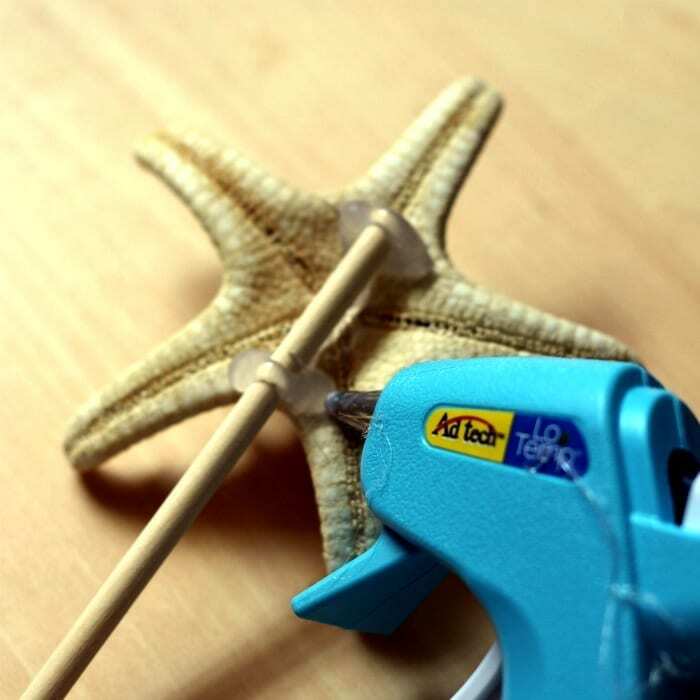 Apply a thick line of hot glue down the center of the starfish and press the dowel into the glue. Allow the first line of glue to dry, then seal the dowel further by adding horizontal lines of glue across the back of the dowel. 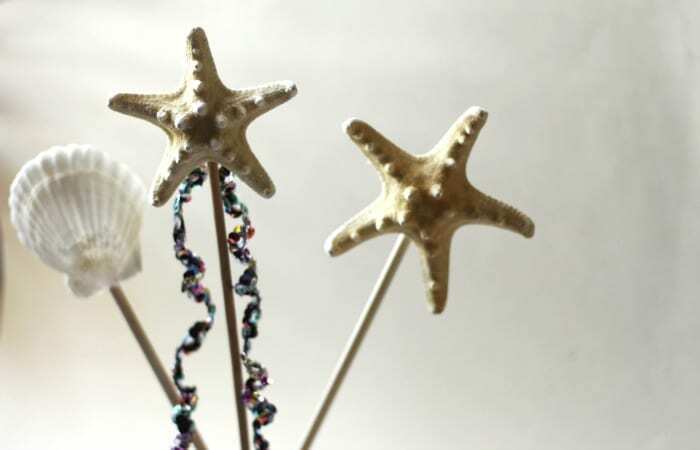 Pro-tip: You can use other types of ocean-related items as the centerpiece for your wand. 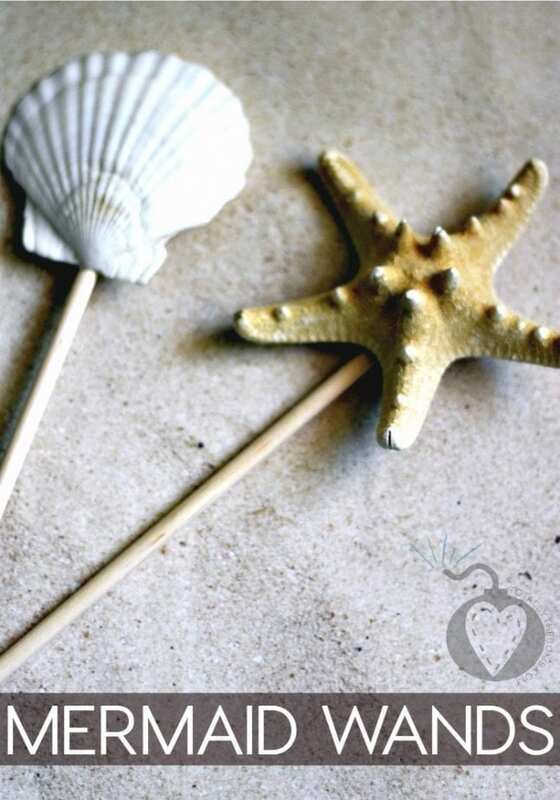 Any pretty seashell with a solid back to attach the dowel to will do! 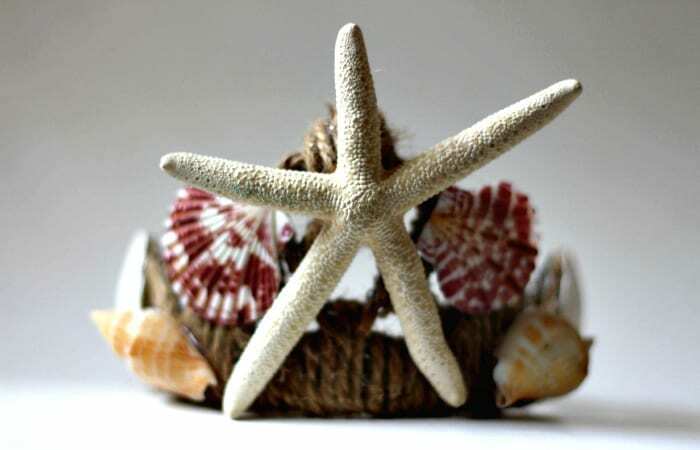 Of course, every good mermaid needs a crown to go with their magic wand. Check out our Magical Mermaid Crown here! get annoyed at the same time as other folks think about issyes that they just do not recognize about.